Holiday Top Spots in Sölden! 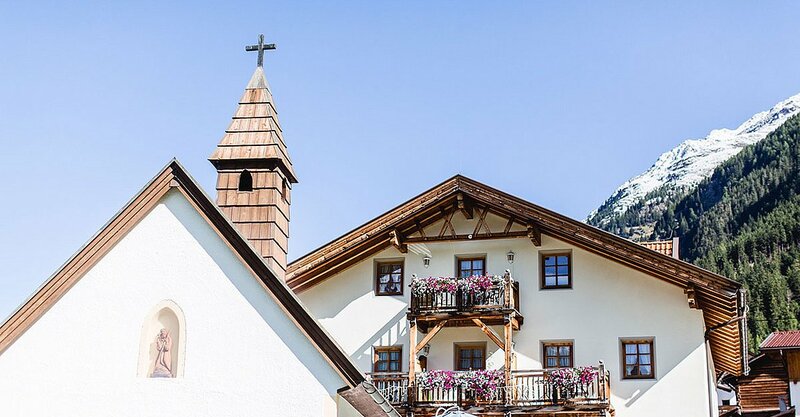 Once arrived in Sölden, you drive directly to Apart Hotel Garni Alt Kaisers where all guests check-in, no matter in which of the three lodgings they stay. 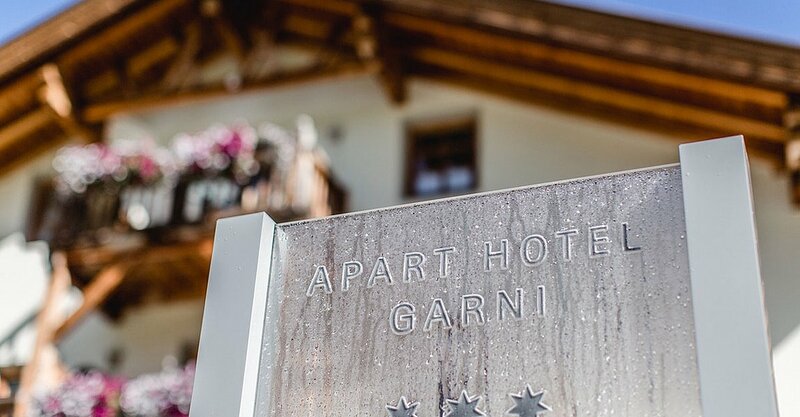 Also if you have booked your vacation at Apart Grüner Fidelis or Haus Agnes Gstrein you visit us at Apart Hotel Garni Alt Kaisers first. Here you can check-in and pick up the keys of your accommodation - plus all the necessary information about your splendid holiday. TOP LOCATIONS IN SÖLDEN: quiet or central or right in the middle of action - The choice is yours! 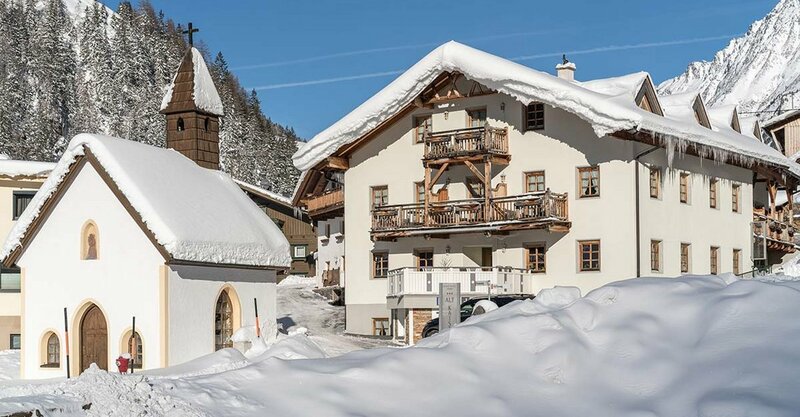 Individual ROOMS & APARTMENTS in Sölden – According to your personal preferences and needs. FAMILIES WELCOME – Child discounts and special child equipment available on request. VARIED SERVICES INCLUDED (depending on the guesthouse you choose). ONLINE BOOKING AT THE BEST PRICE!